Dr. Anthony Sterling is a successful dentist who has been practicing in the Greater Toronto Area for the past twenty-five years as the owner and operator of STERLING DENTAL. 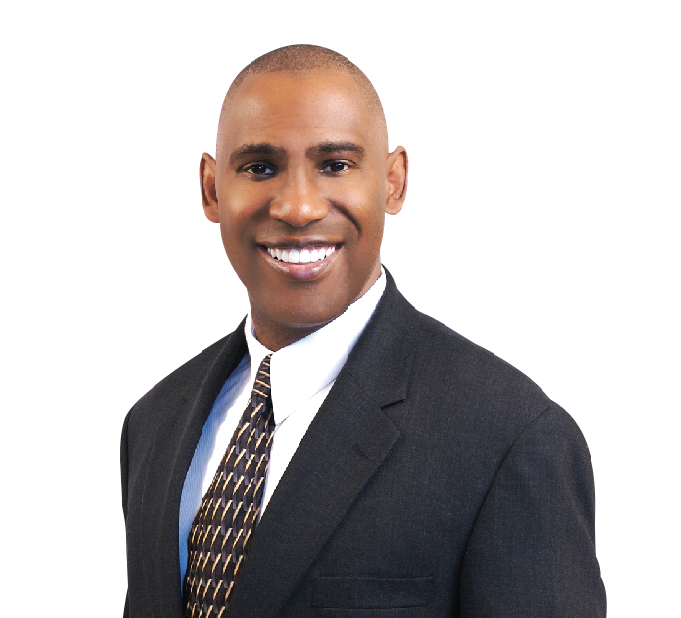 Dr. Sterling was born in London, England to West Indian parents. He earned a Bachelor of Science degree from McMaster University in Hamilton, Ontario, and a degree from Ohio State University’s College of Dentistry. He currently resides in Brampton, Ontario with his wife and four young children. Dr. Sterling is very passionate about dentistry, a calling which enables him to build lasting relationships in the community. He refers to himself, his staff, and his patients as the “Sterling Dental Family.” He believes that as each individual and business grows and prospers, so should the surrounding community, and therefore Dr. Sterling dedicates much of his time, energy and resources to community service and development, with a focus on fostering positivity and success among the youth of our communities. Dr. Sterling is a major supporter of various community development initiatives, and annually sponsors and participates in events with the Black Business and Professional Association, the Planet Africa Network, the Aroni Awards Foundation, Brampton Civic Hospital, the William Osler Health System Foundation, the United Achievers Club of Brampton, and the Herbert H. Carnegie Future Aces Foundation. Additionally, he mentors boys and girls at Louis Arbour Secondary School in Brampton, operates and hosts the annual Sterling Dental Brampton’s Best Smile Search, and sponsors various community sports teams and organizations in Brampton and Georgetown. At Sterling Dental Orthodontics, we grow our practice through satisfied patients referring us as a trusted orthodontist office to their friends, family members and associates. The only way we know how to achieve this is strive to exceed your expectations and provide you with exceptional service.